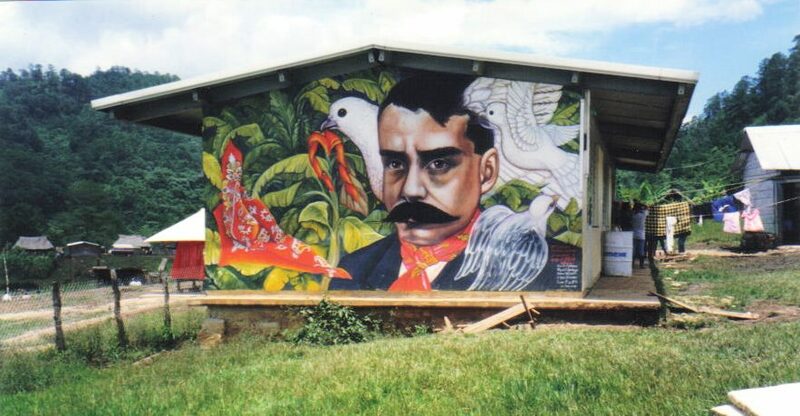 MARCH 2014 ZAPATISTA NEWS SUMMARY In Chiapas 1. Zapatista Supporter Murdered Near Agua Azul – On March 21, Juan Carlos Gómez Silvano, 22, was ambushed and murdered while driving his small truck. He was hit by more than 20 shots….